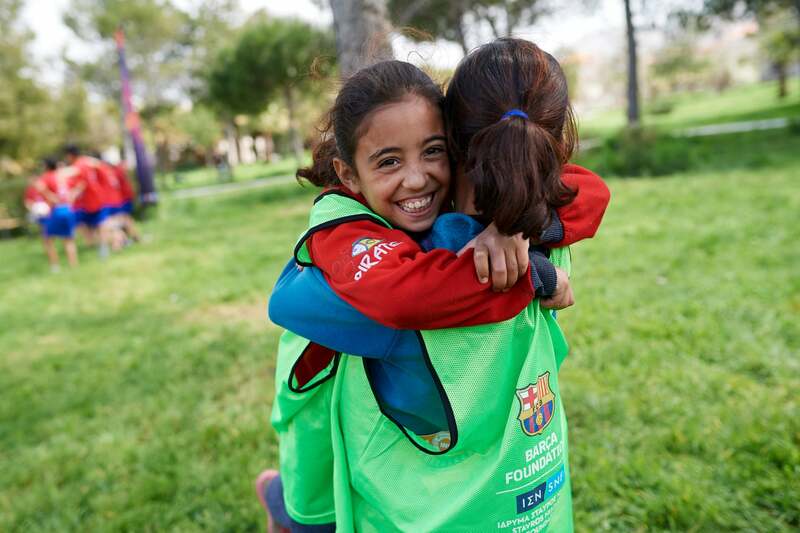 Since 2016 Cross Cultures has been working with the Barca Foundation’s program called Futbolnet in Lebanon. The program has hosted sessions for 1,300 children in six different parts of the valley every Friday, Saturday and Sunday – and 70% of them are refugees. 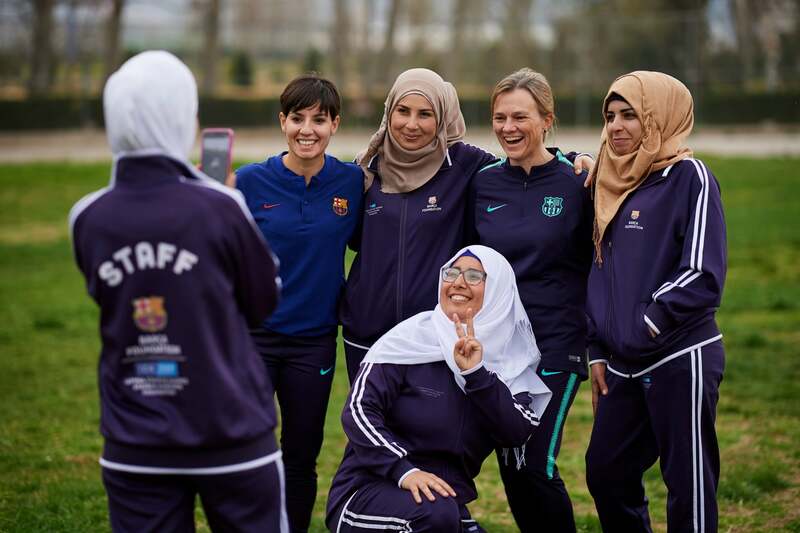 Further, a recruitment drive has meant that 40% of the football coaches are now women and 30% of the children taking part are girls. 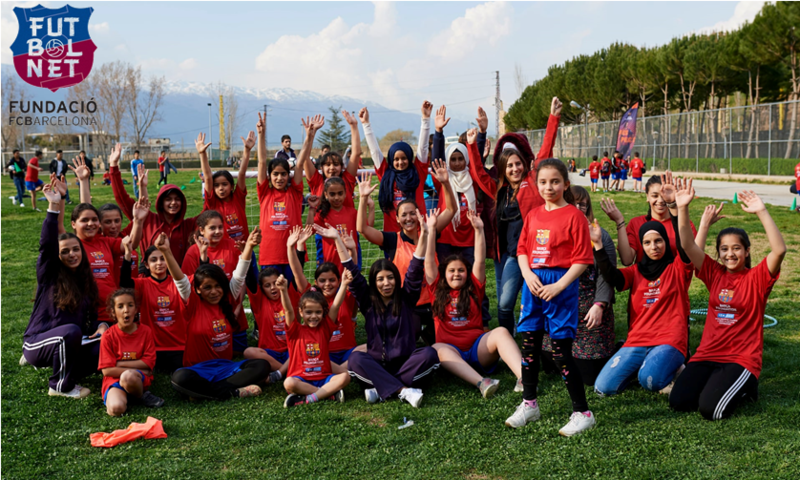 You can read more about the activities and results of the program in Lebanon by clicking here.